A fall performance is scheduled for December 9-11 at the Mainstage Theatre. Tickets available at utatickets.com. 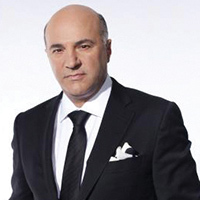 Shark Tank investor O'Leary will speak at 7:30 p.m. February 16 in College Park Center as part of the Maverick Speakers Series, presented by Overture DFW. Various ticket options available. Find more information and get tickets at uta.edu/maverickspeakers. The Maverick Theatre Company presents the classic musical version of Romeo and Juliet set in New York City. March 1-5. Tickets available at utatickets.com. 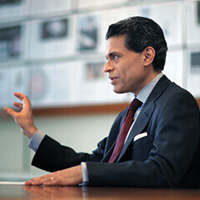 Zakaria, an economic and political columnist and CNN host, will discuss "The Politics and Culture of the Global Economy" 7:30 p.m. March 7 in College Park Center as part of the Maverick Speakers Series, presented by Overture DFW. Various ticket options available. Purchase tickets and find more information at uta.edu/maverickspeakers.